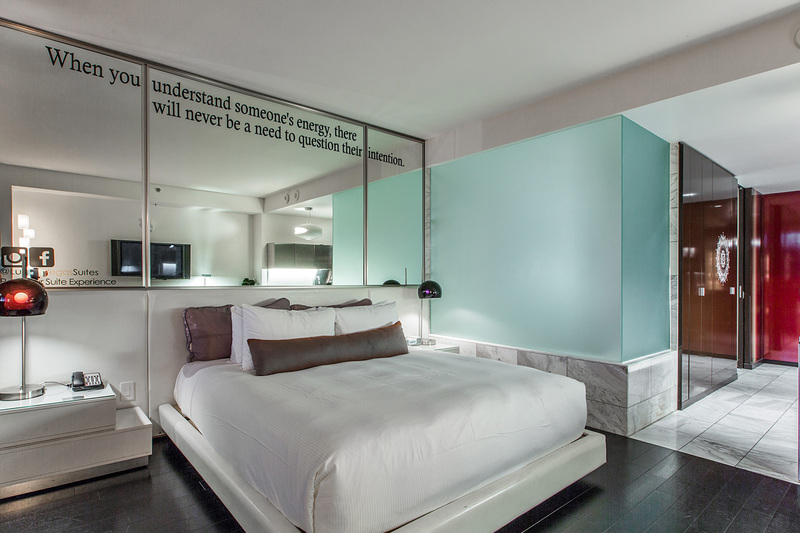 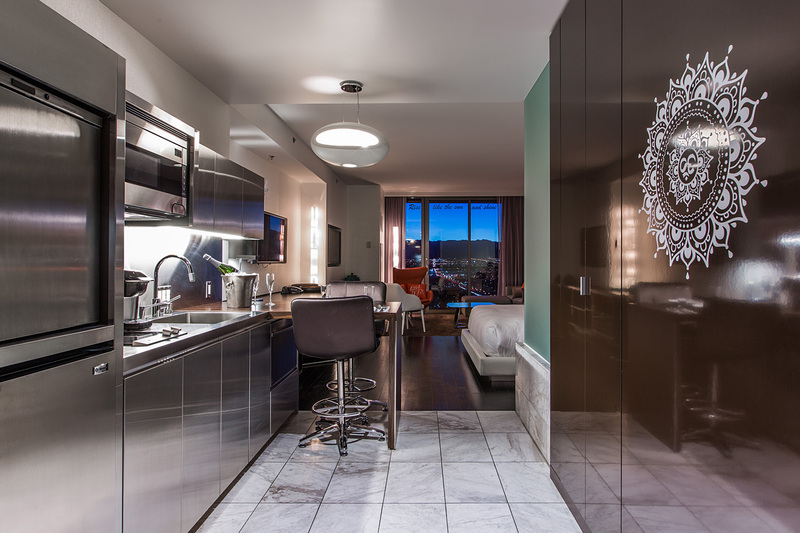 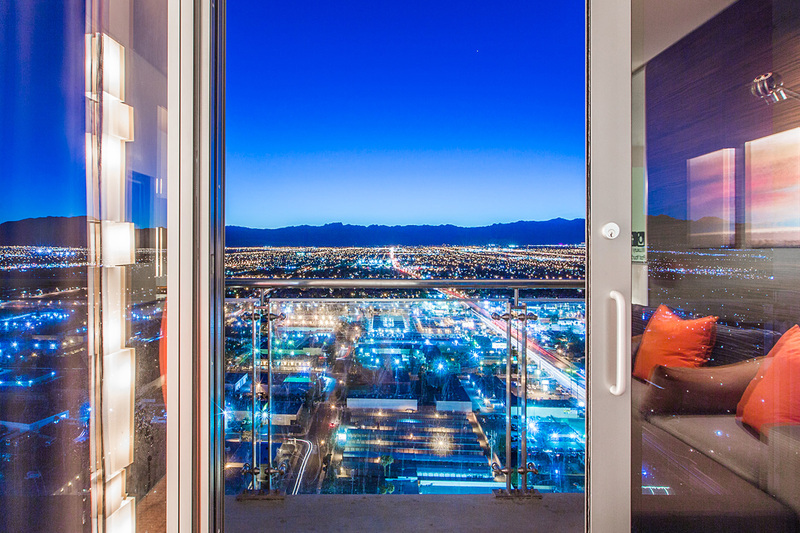 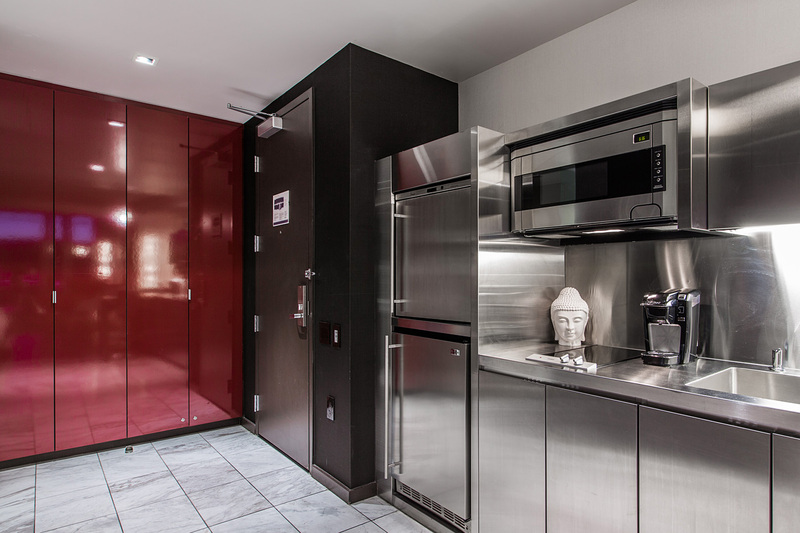 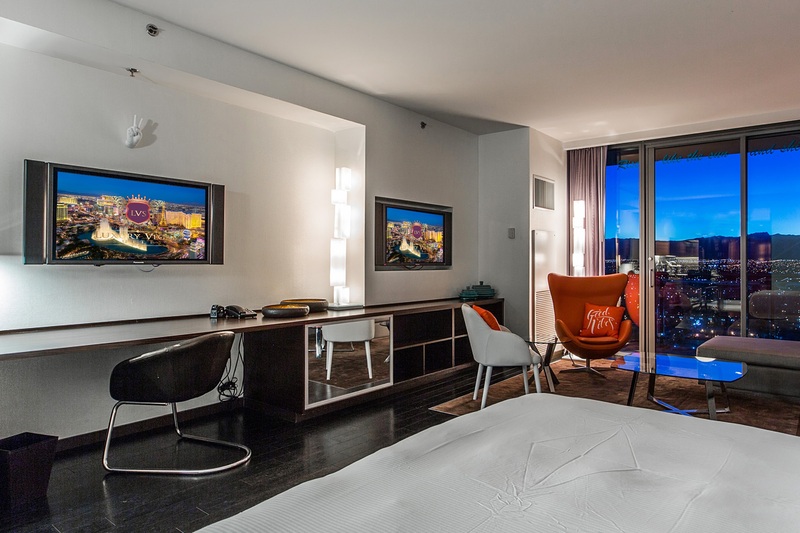 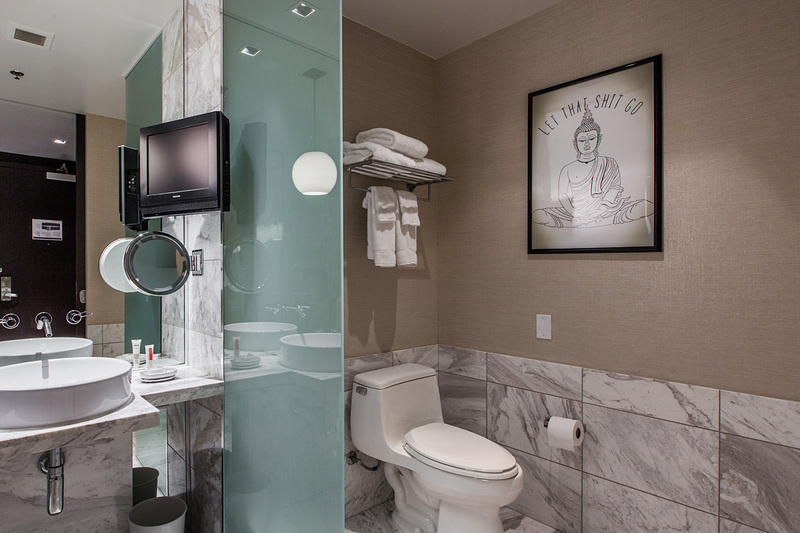 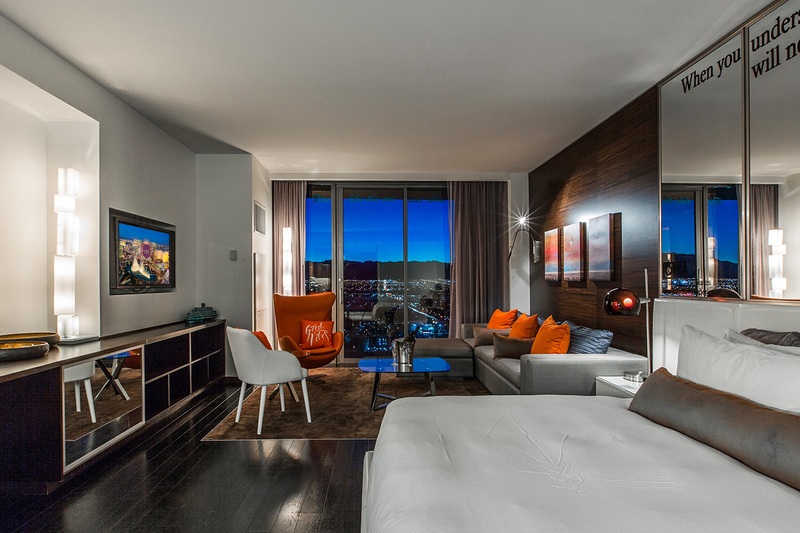 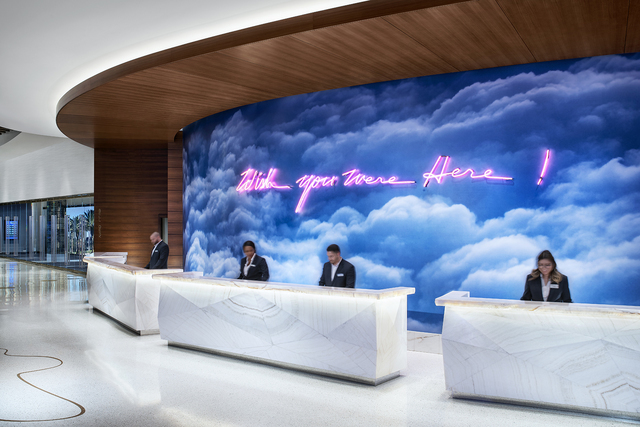 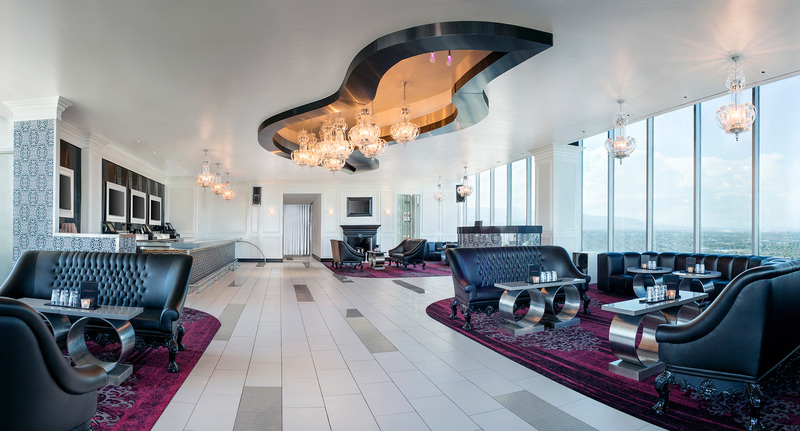 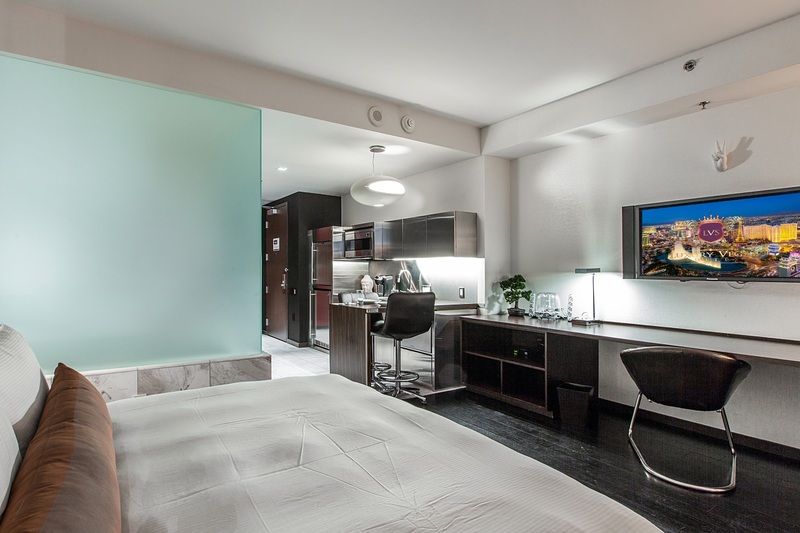 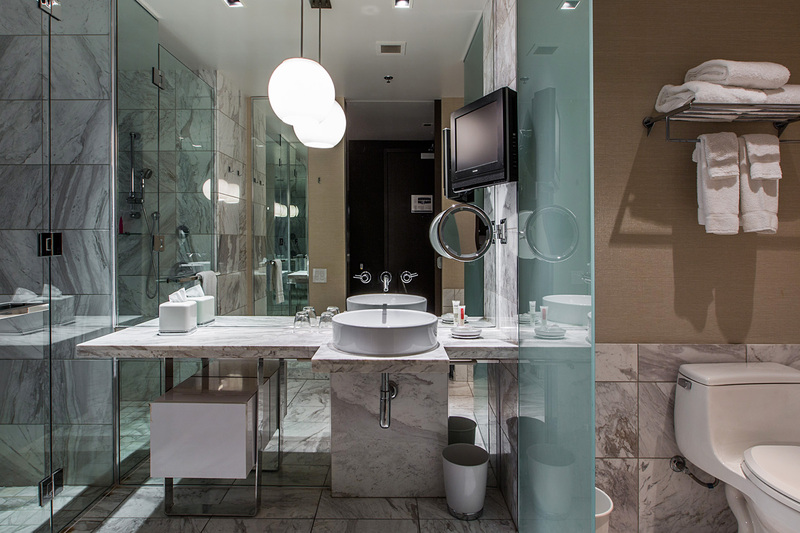 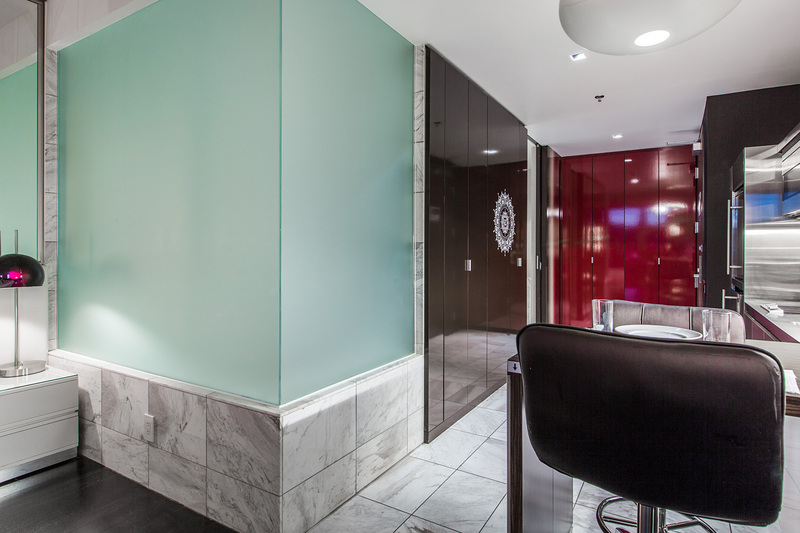 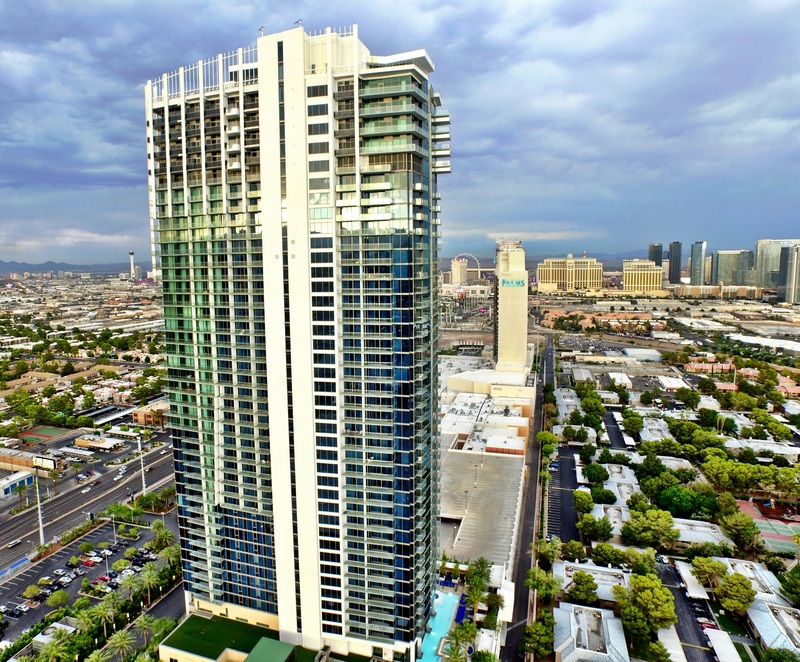 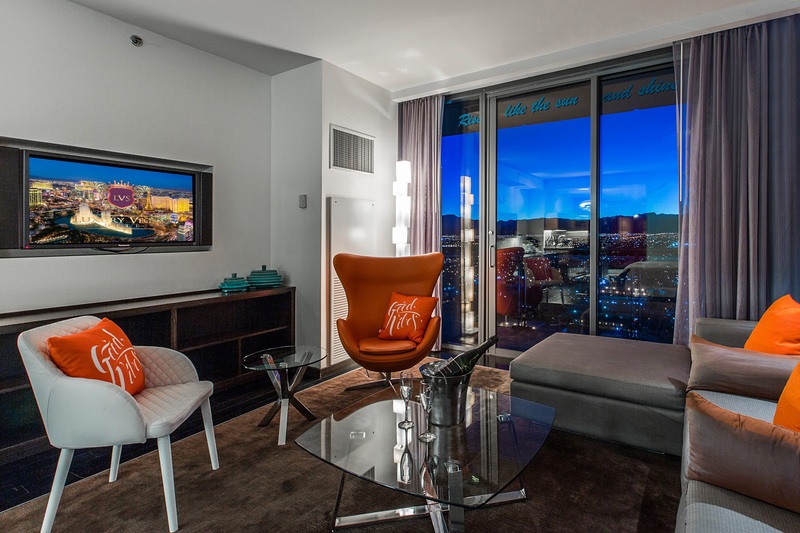 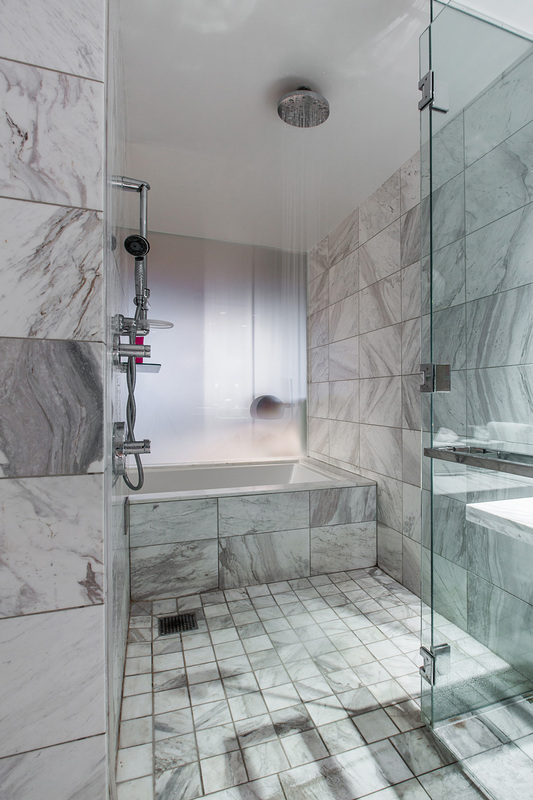 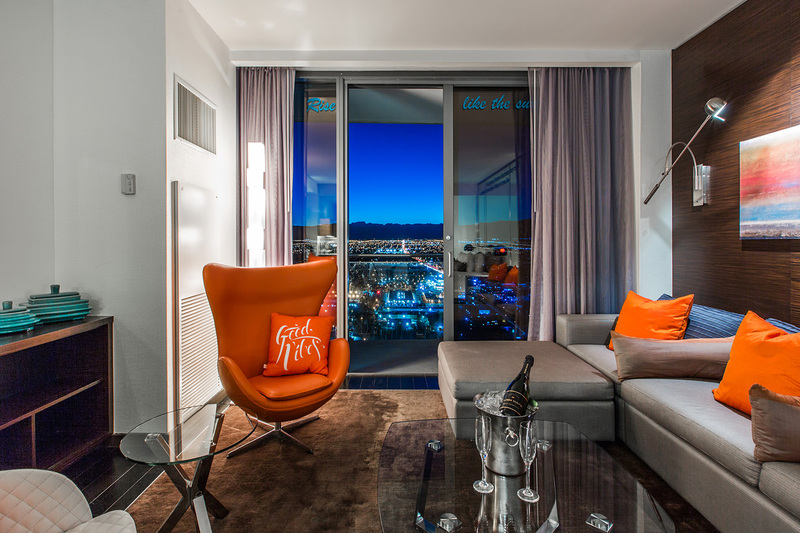 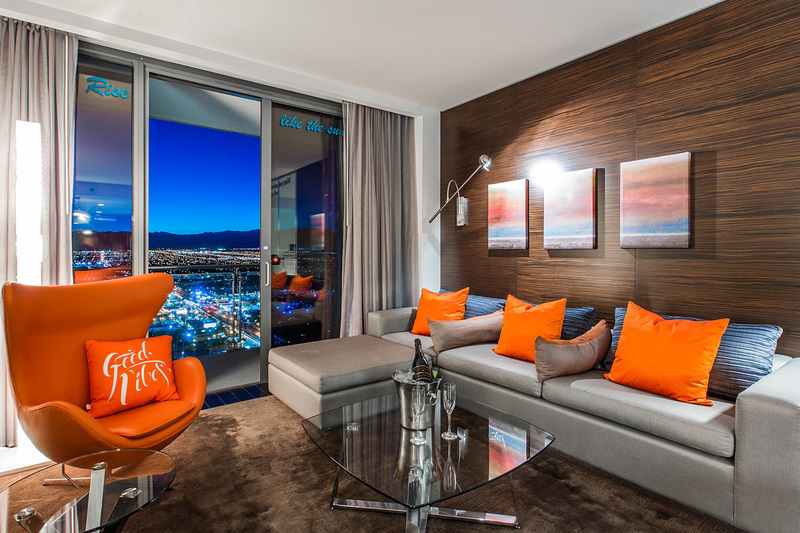 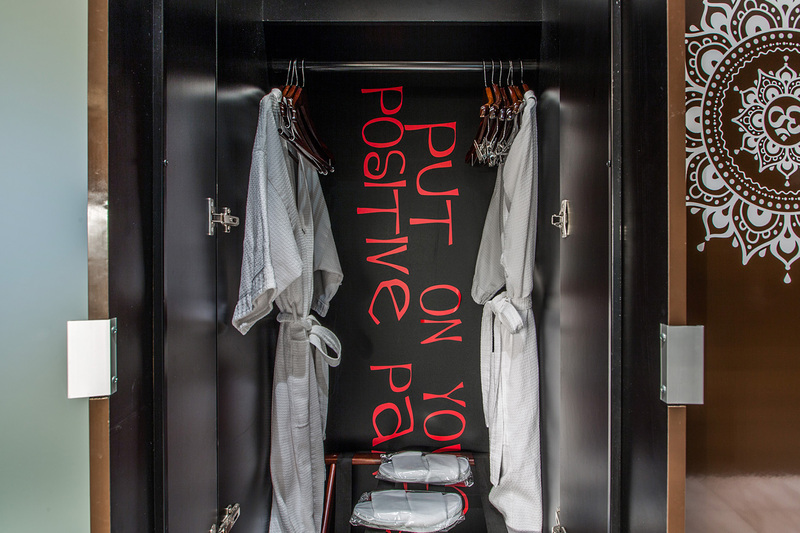 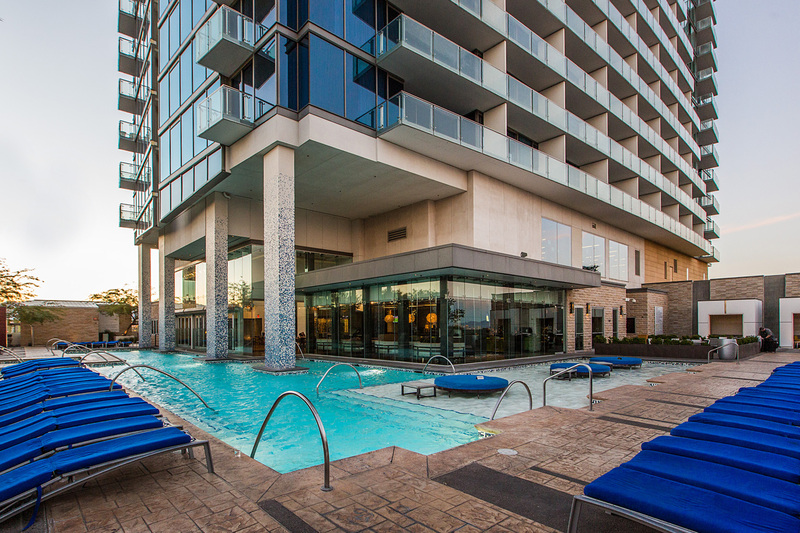 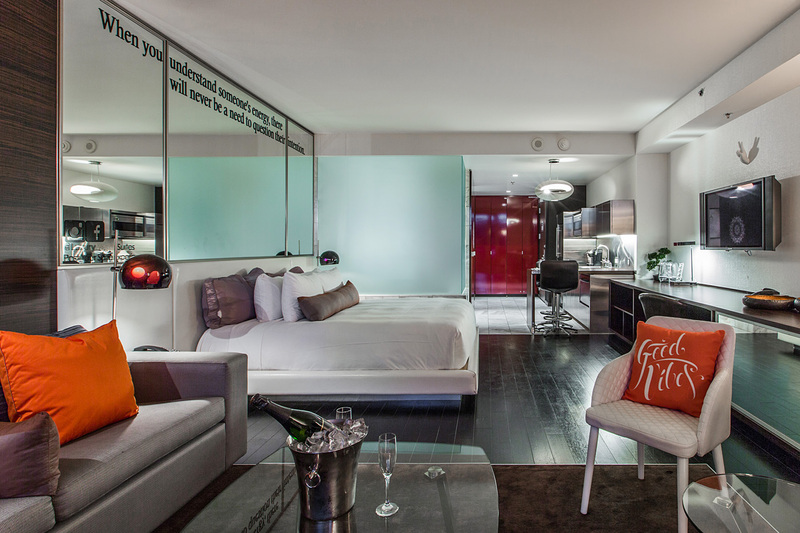 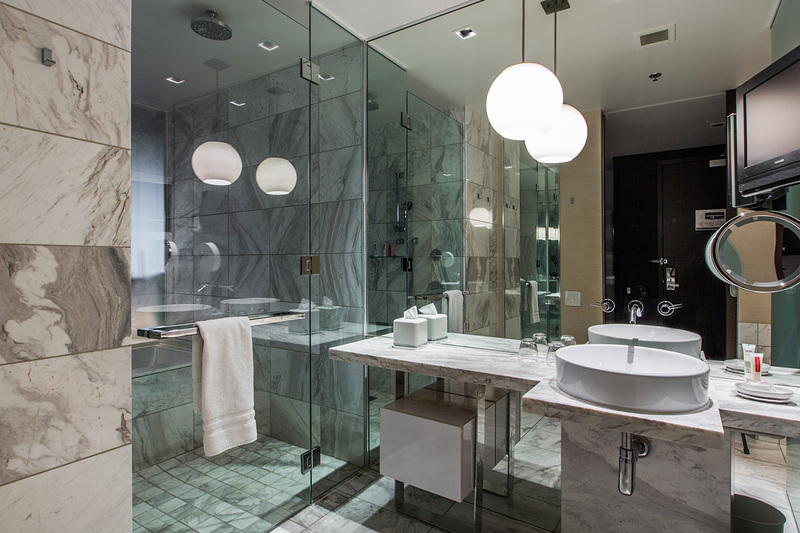 Introducing the Coolest, Hippest condo hotel in all of Las Vegas?Palms Place GOOD VIBES Suite! 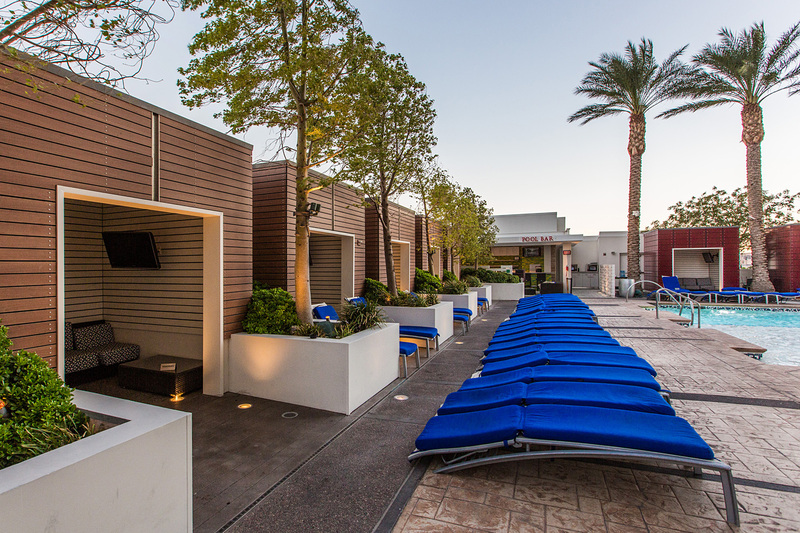 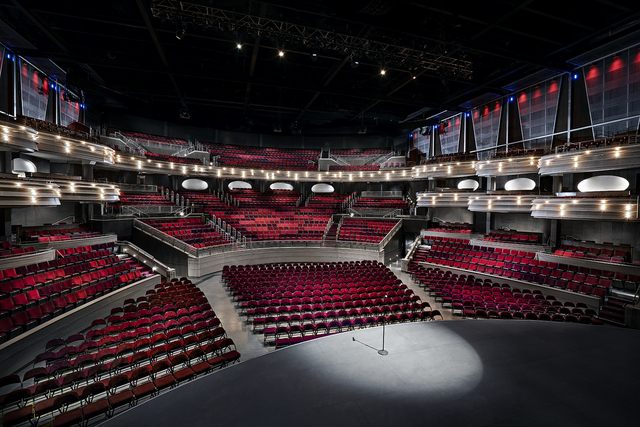 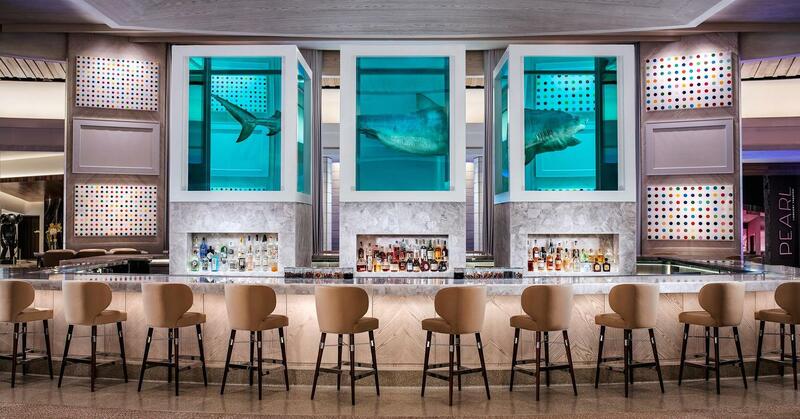 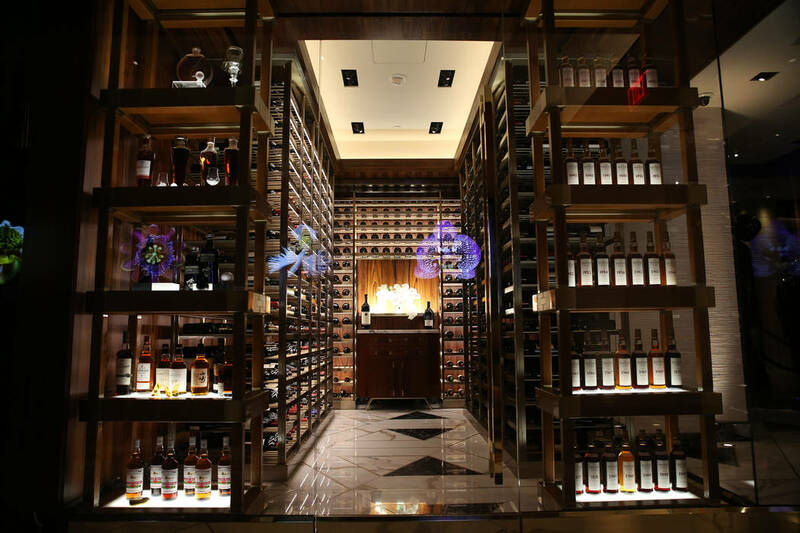 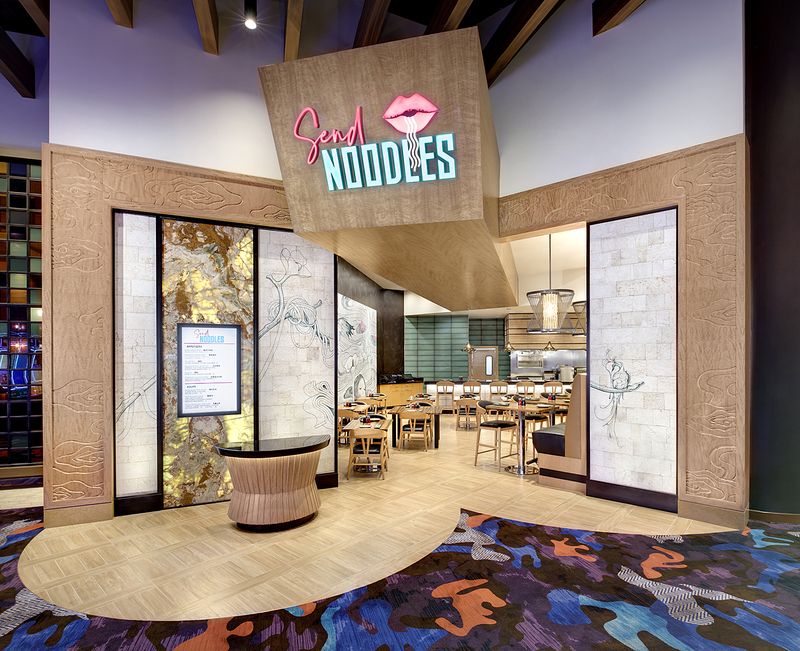 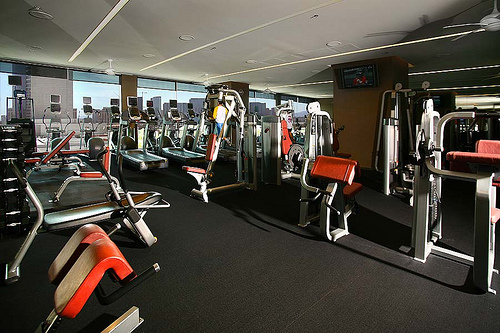 Attached to the world famous Palms Hotel and Casino, Palms Place is the new Vegas hot spot. 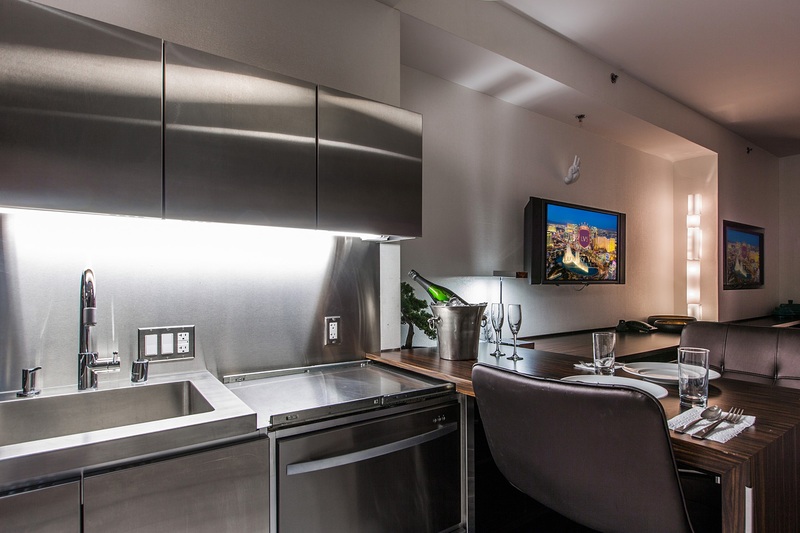 I am offering a studio suites with 600+ square feet of luxury living space, including marble and hardwood floors, two 42" plasma TVs, luxurious king size bed (Italian bedding by Mateo), queen sleeper sofa and a state of the art kitchenette including stove top burners, microwave oven, refrigerator and dishwasher. 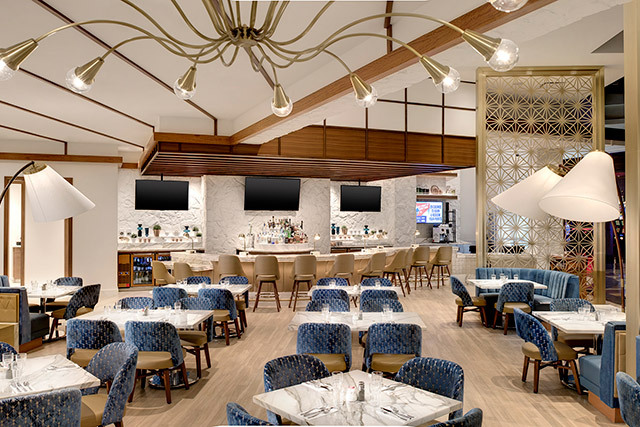 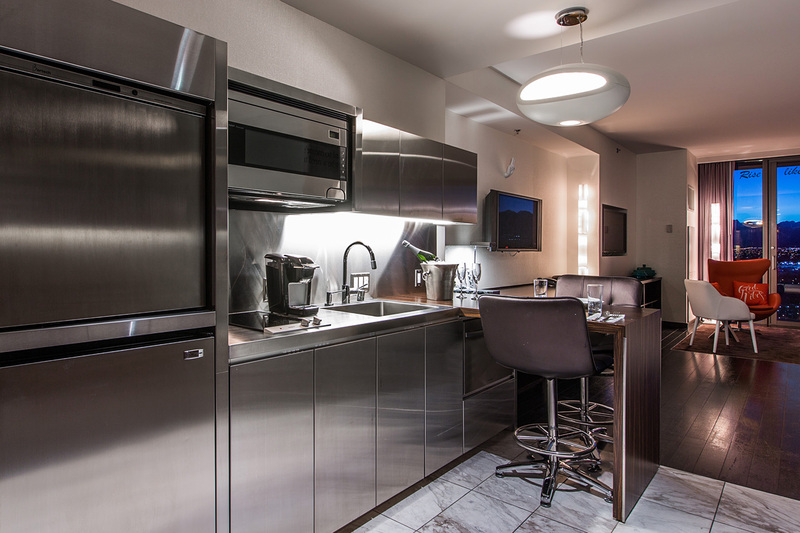 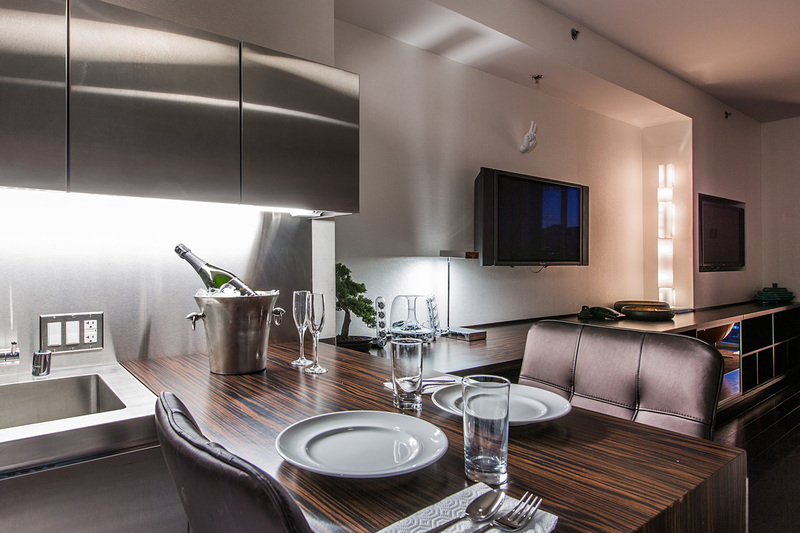 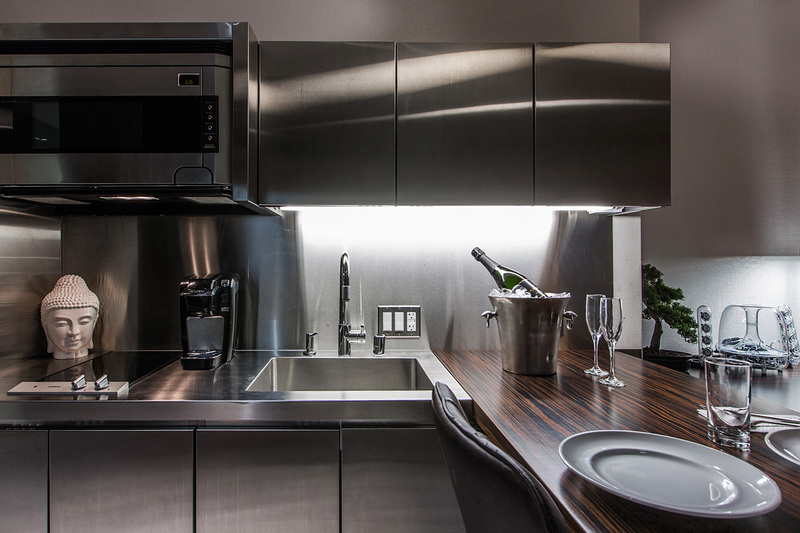 Silverware, cookware, dishes and utensils provide all the comforts of home allowing you to stretch your meal budget while in Las Vegas! 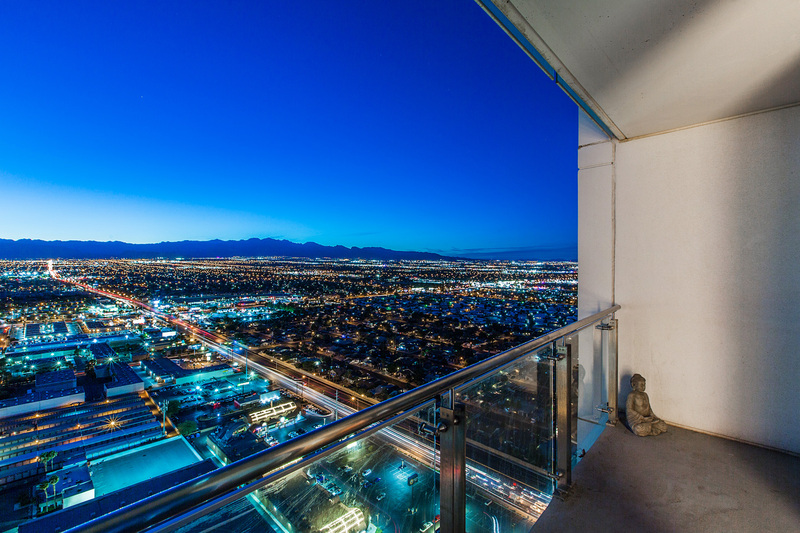 O' and did I forget to mention our unit is one of the lucky units to have a balcony for our guests. 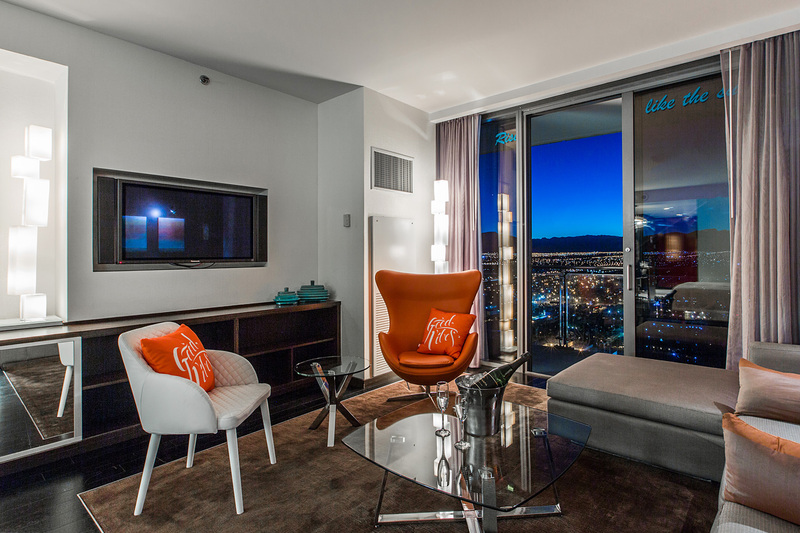 At 37 floor above Las Vegas, this suite is amazing! 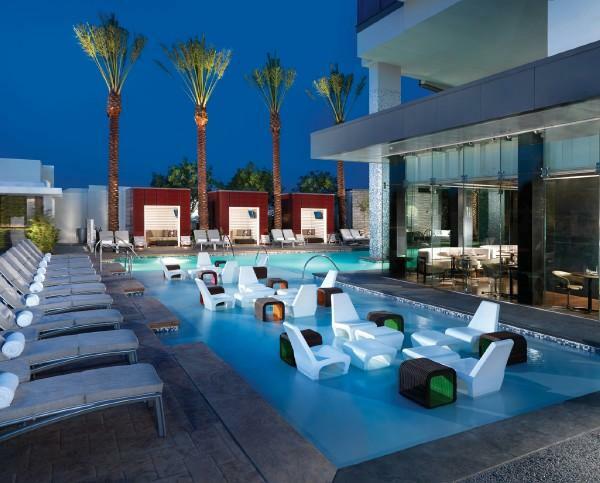 While being pampered as a guest of Palms Place, you can enjoy a full line of amenities and conveniences, including: the Drift Spa and Hammam, the full service Primp Salon, a contemporary pool with a full service bar and cabana rentals, celebrity chef Kerry Simon's Restaurant, nightlife entertainment at Rojo Lounge, and access to everything the Palms Hotel and Casino has to offer.